Zhengzhou is the rapidly expanding capital city of the Henan Province in China, located on the Yellow River. 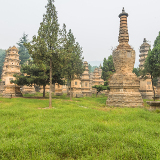 Zhengzhou has much to offer in terms of history and culture, as it was once the capital of China during the illustrious Shang Dynasty, and holds the title of one of the eight great ancient capitals of China. Cheap flights to Zhengzhou are now available for a limited period of time, so book your flight today and experience the spiritual effervescence and cultural splendour of this city! Zhengzhou is home to Zhengzhou Xinzheng International Airport (CGO), located 45 minutes from the city centre by car. 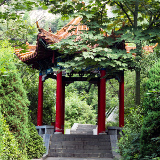 One of the eight great capitals of China, Zhengzhou has a history spanning over 2000 years. 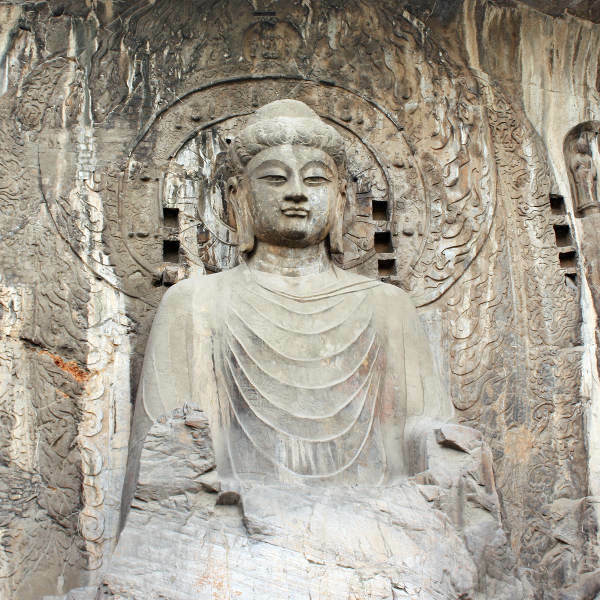 Explore the fascinating history of how Zhengzhou came to be by visiting iconic landmarks like the Nenan Museum and Longmen Grottoes. 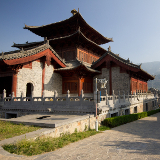 A mere stone’s throw away from significant spiritual monuments like the renowned Shaolin Temple, Zhengzhou provides visitors with easy access to these spiritual surroundings and cultural must-sees. 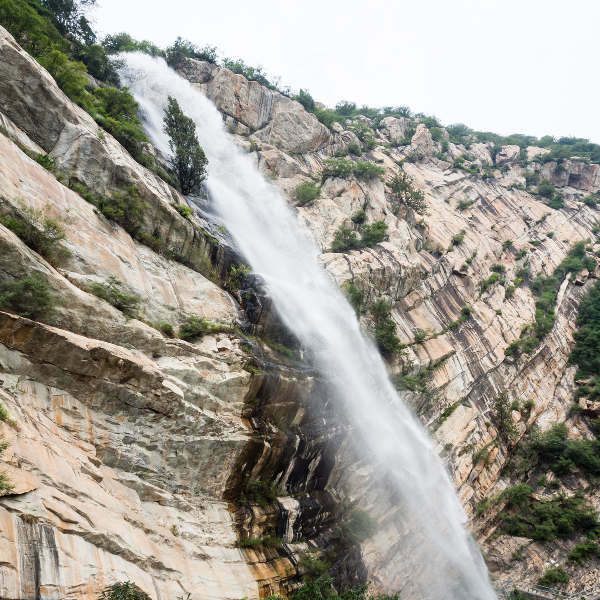 The beautiful Yellow River flows along the banks of Zhengzhou and the mystical Songshan Mountain, an important landmark in Taoism and Zen Buddhism, is only an hour’s drive out of the city. The ideal times to visit Zhengzhou are during the seasons of spring (March to May) and autumn (September to November). During these times temperatures are milder than the extremes of summer and the humidity levels are far lower than those of winter. Waterfalls, streams and forests are at their best during autumn and the flowers come into bloom during spring. Summer in Zhangzhou runs from June to August, and searing temperatures combined with high rainfalls can make for an uncomfortable travelling experience, although packing sunblock and staying well-hydrated can easily combat heatstroke and dehydration. Winter time (December to February) is low-season in Zhengzhou and at this time hotels and restaurants often run special offers and budget deals. If you are not bothered by the often negative degree Celsius temperatures, then pack sufficient warm clothing and take advantage of the fantastic specials to see the city for less, with the added bonus of fewer tourist crowds! Situated along the banks of the Yellow River is the thriving metropolis and capital city of the Henan Province, Zhengzhou. Once the capital city of imperial China during the Song Dynasty period, Zhengzhou has since modernised and expanded industrially while still managing to maintain its cultural and spiritual appeal. Rich in ancient Chinese history, Zhengzhou is home to the Hanan Museum which showcases local artefacts excavated by archaeologists dating back to 260 BC. 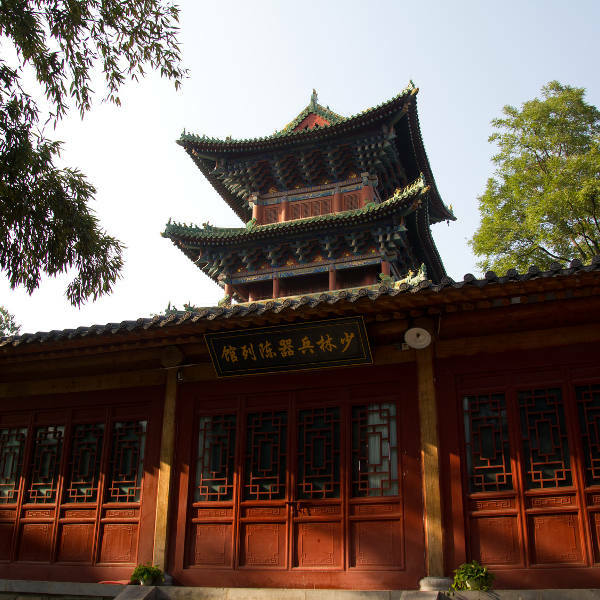 Zhengzhou is also famously home to the spiritually eminent Shaolin Temple, an important Chinese cultural landmark dating back to 477 AD, known for being the birthplace of kung-fu. Equally regarded are the mist-covered Songshan Mountains, regarded as being a place of spiritual significance for Taoists and Zen Buddhists alike. Compare several airlines, and book your cheap flights to Zhengzhou online at Travelstart! There are no mandatory vaccinations required for entry into China, however it is recommended that visitors ensure they are up-to-date with all routine vaccinations (MMR). Travellers are also advised to be vaccinated against Hepatitis A and Typhoid, as there is a possible risk of exposure to contaminated food and water. China, on the whole, is an extremely safe country for tourists to visit with a very low crime-rate. Violence and attacks on foreign visitors is largely unheard of. That being said, be wary of petty thieves and pick pockets, particularly in crowded areas. Do not keep valuables (such as a camera or cell phone) in a backpack that could be grabbed or opened surreptitiously. Keep your money or wallet in your front pocket and pay attention to the behaviours of those around you. The greatest threat to safety in Zhangzhou (and China in general) is hazardous traffic. Many drivers in China do not obey the rules of the road due to lax traffic enforcement, and often skip red lights. Be very careful when crossing the road as most vehicles do not stop for pedestrians, even if they are right in front of them. Try to cross with a large number of pedestrians, and be very aware of traffic approaching you. For easy access to the local nightlife and after-dark parties, seek accommodation near the trendy Jingsan Road. With bars and clubs geared towards young party-goers, Jingsan Road is the local party strip in Zhengzhou, and additionally is in walking distance to local city attractions like the Zhengzhou Zoo. A few youth hostels, budget hotels and inns are scattered throughout the street, placing you at the steps of Zhengzhou’s best nightlife. If shopping is your main priority, accommodation in Ergi Area in the city business district will place you right around the corner from all the major malls and department stores in the city. Expect to find upmarket stores selling designer brands and offering a superior retail experience. Stylish hotels and luxury apartments are available in this posh district. A recent and incredibly useful addition to Zhengzhou is their newly-established subway line that runs routes across the city. Signs are usually displayed in Mandarin, so ask a local security guard for help, or have your hotel write down your destination in Mandarin for you. Taxis are available throughout the city and rates begin at ¥8 during the day. City buses follow routes around the city and are the most affordable transport facility, with fares costing around ¥1 per ride. Keep in mind that traffic can slow down the movement of buses, so plan ahead if you wish to get to a certain destination at a particular time.